Compliance training is all about mitigating risk in your organisation. The primary concern is completion rates. However, obligation is not necessarily the biggest driver for this. One of the primary factors in determining completion is the usability of the LMS you are using the deliver your compliance training. User Experience (UX) is about more than a nice-looking interface. An LMS that focuses on UX comes with a wide range of benefits to your compliance training and ongoing learning strategy. 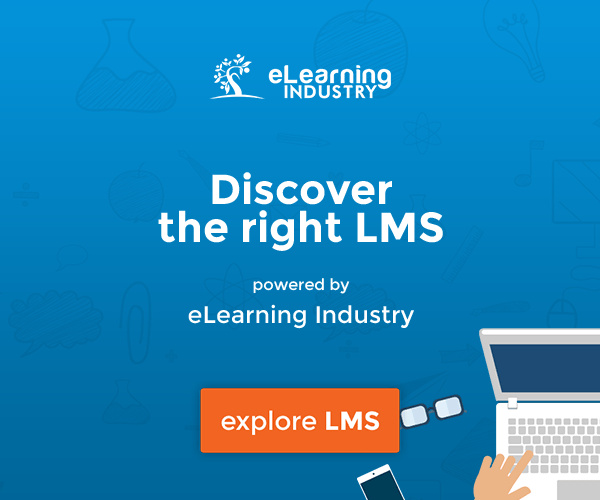 From the colour of your buttons and placement of menus to personalising the experience for your learners, the user-friendly factor of your LMS can be leveraged for a wide range of advantages. How can you make the most of the user-friendly features of your LMS? Automation is becoming something of a norm in the world of tech and your compliance training should be no different. Saving the time of your HR and Learning & Development teams, automating the process of compliance training also improves learner engagement. Personalisation is part of our everyday lives when it comes to apps, mobile devices, adverts, and many websites. 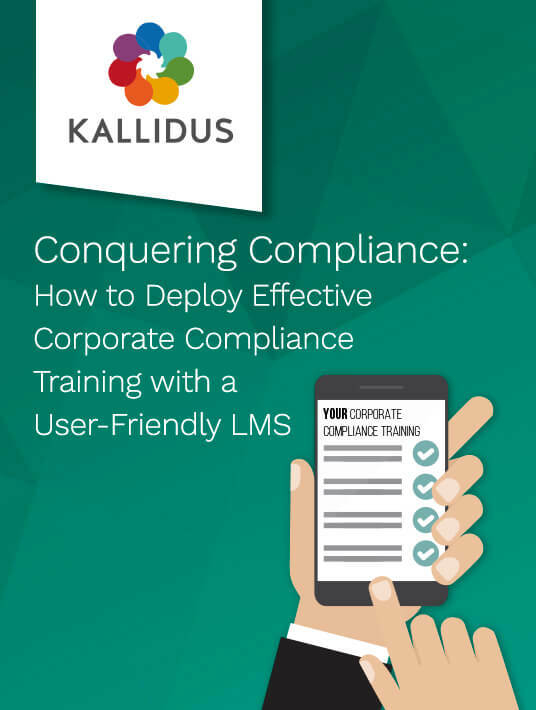 Tap into this for your compliance training to see improved completion rates and information retention throughout your workforce. Personalisation is a vital part of next-gen LMSs, making it easier for your learners to find the training they need to complete with minimal effort or searching. A user-friendly LMS, if used to its greatest potential, can become a hub for knowledge sharing among your employees. A wide range of collaborative features, from User Generated Content (UGC) to discussion threads can help to keep your employees engaged, enable site-specific learning for different areas of your organisation, and encourage your learners to remain engaged with your compliance training. Contribution and feeling heard contribute highly to learner motivation which is in turn shown to improve engagement as well as completion rates. 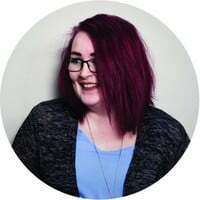 This also takes some of the weight off of your management and Learning & Development teams as it allows your learners to contribute directly to the organisation-wide learning experience. Any good user-friendly LMS should allow for instant feedback on your all of your courses, including compliance training. Instant feedback can include star ratings, viewable to all users, and the use of optional feedback forms specific to each of your courses. Not only will this tap into the motivational factor mentioned above, but it will also help you understand in real-time how effective your compliance training courses are beyond the standard measurement of completion rates. You can then use this data to improve not only the courses you use within your LMS but your compliance training strategy as a whole. What better way to gain an understanding of how effective and engaging your compliance training courses are then asking those who take them? Honest feedback from your learners will allow you to adapt your strategy and courses to improve learning engagement across your organisation. Management dashboards are a fantastic feature of any effective user-friendly LMS. They allow your line managers to keep tabs on the progress of their teams, not only easing the workload of HR and Learning & Development team but also involving management more closely in their employees’ working lives. This isn’t about micromanagement, it’s about increased visibility and motivating your workforce. Breaking up the responsibility of compliance training upkeep to individual line managers also allows for compliance rates to be monitored on a wider scale throughout your organisation at the same time. Visibility between employees and their managers is key to workplace motivation and learning engagement, and management dashboards are the perfect way to manage this, especially in larger organisations. The key to a truly user-friendly LMS is to ensure the courses that sit on your system are clear, concise, and adaptable for different environments and devices. The UX of your LMS should factor in the courses themselves and not just the system they sit on. Microlearning is one of the best user-friendly solutions to eLearning across many topics. Breaking up your compliance training into bitesize chunks increases engagement and information retention as well as keeping your learners engaged. The sense of ticking items off of a to-do list, in terms of completing each stage of the training quickly, keeps learners interested in their training and motivated to continue. Microlearning is also highly adaptable across a wide range of devices – an essential element to any user-friendly LMS. Investing in a user-friendly LMS carries many more benefits than making the learning process easier for employees. There is a wide range of features you can take advantage of for your compliance training and wider learning strategy throughout your organisation. From creative collaboration to cleaner reporting, a user-friendly LMS is a win-win for your employees, HR teams, and Learning & Development managers.